Get ready to Fiesta all weekend long, Muchachos y Muchachas! Fiesta Old Town Cinco De Mayo is returning for its 36th year to bring you 3 FREE days of fiery fun on Friday, May 3rd through Sunday, May 5th. 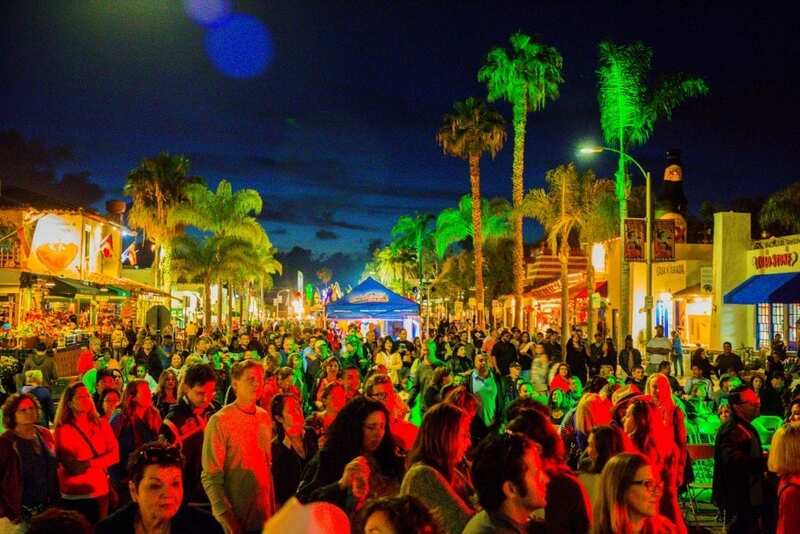 Gather your amigos and get ready to immerse yourself into Mexico’s vibrant culture with authentic food, cervezas, drinks, and live entertainment as Old Town is transformed into the largest Cinco de Mayo celebration San Diego has to offer. 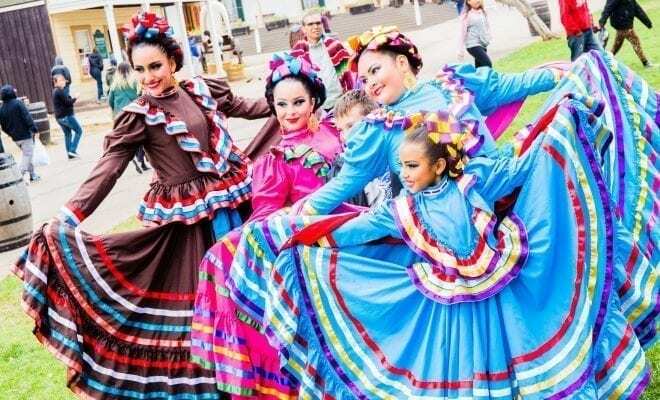 Attracting over 100,000 people over the course of three days with its bustling Mercado, over 40 Latin bands and groups, including Mariachis and the Ballet Folklorico competition, lavish display of lowriders, a kid’s area, and more. This free event has something fun for the whole familia. Get in the mood for the biggest Mexican-inspired extravaganza with these six helpful tips for an ultimate weekend of dynamic fiesta-ing. Get ready to shake your maracas, compadres. Fiesta Old Town Cinco de Mayo is bringing attendees non-stop live music and entertainment. Enjoy a wide variety of rhythms with everything from Rock, Latin Pop, Cumbia, Norteño, Mariachis, and more across 3 stages so you bust out your best dance moves all weekend long. Salsa your way through the festivities as there will be music playing all throughout this colorful celebration. Prepare to be mesmerized at the Ballet Folklórico competition in the historic State Park. Folklórico is a traditional Latin American dance that emphasizes local folk culture with ballet characteristics. 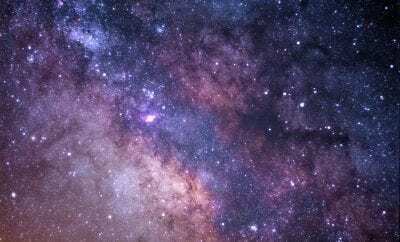 Lucky for us we won’t have to travel all the way to Latin America to see this stunning artform. 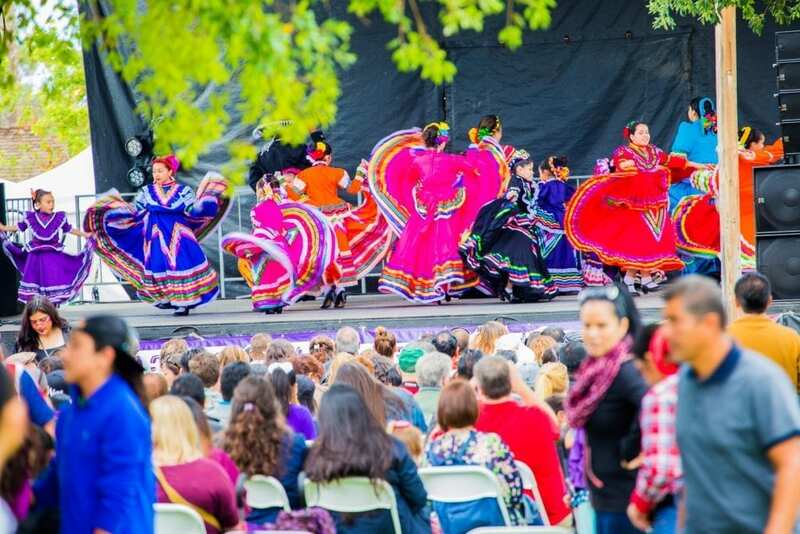 Talented dancers from all over Southern California and all age groups will be making their way to Fiesta Old Town to showcase their skills for all to see. Don’t miss out on these fascinating performances that create beautiful visual illusions with handcrafted skirts rippling through the air. Feeling hungry? Take advantage of all the authentic Mexican flavors that surround you at Fiesta Old Town. Check out the Cinco specials from participating restaurants at Old Town’s top Mexican eateries or treat your taste buds to one of the many vendors offering a wide selection of authentic cuisine, local grub, agua frescas, and so much more that will have you shouting “que delicioso!” These restaurants and vendors will also be serving up ice cold cervezas and margaritas that pair perfectly with your favorite Mexican entrée. 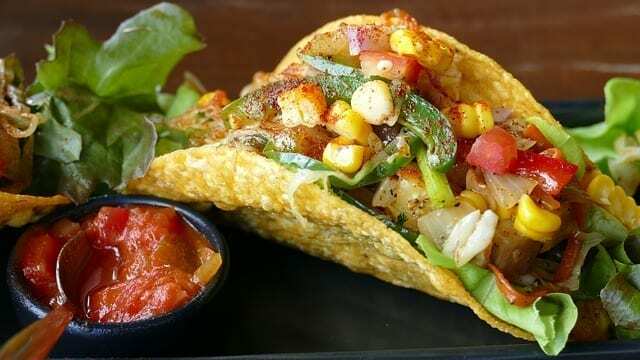 Make sure to get your appetites ready, because the food game will be on point to provide you with enough fuel to get you through this 3-day pachanga (party). Take a leisurely walk down El Mercado to bargain for sombreros, handmade leather pieces, beautiful jewelry and many more treasures that will be showcased at this year’s Fiesta. Hundreds of vendors will line the street of Old Town to display and sell beautiful artisanal handmade crafts. Take home Latin inspired authentic treasures and trick your friends into thinking you went on a Mexican vacation. 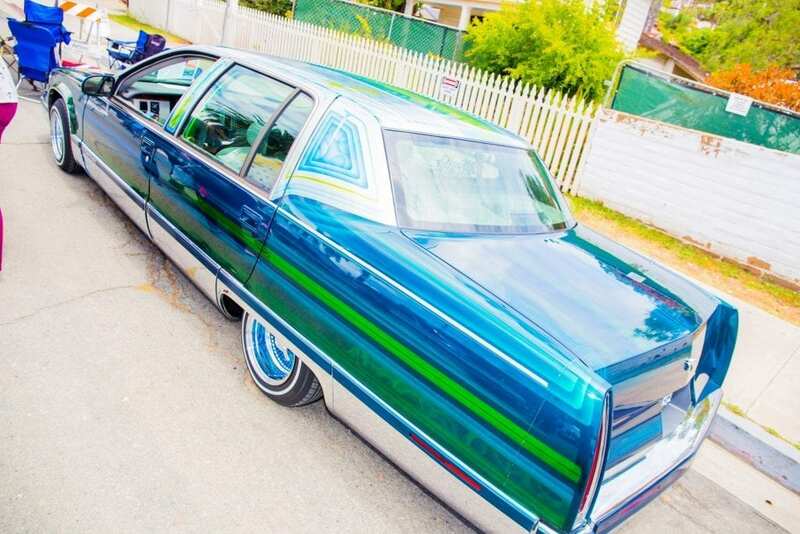 Take a stroll down the iconic Lowrider lane and fantasize about blasting your favorite tunes and a bumping ride. Admire the spectacle of over 20 beautifully crafted lowrider cars, which has become a crowd favorite. These rare cars are sure to wow you with their intricate paint jobs and eccentric car modifications that represent the unique personalities of their owners. Nothing pairs better with a beautiful sunny day in San Diego than ice-cold cervezas, refreshing margaritas and Lucha Libre wrestling matches. Head over to the ring for Fiesta’s rowdiest entertainment that is too thrilling to miss. Whether you’re there to see the costumes or the suspenseful three count pins, you can cheer on your favorite luchadores all weekend, with wrestling matches scheduled throughout the night. Get in the Fiesta spirit. Gather your celebratory Cinco crew and head down to Fiesta Old Town Cinco De Mayo for an unforgettable Latin extravaganza this year. This celebration only comes around once a year so join us as we fully indulge in the three-day grand fiesta. Proceeds benefit the Historic Old Town Community Foundation. 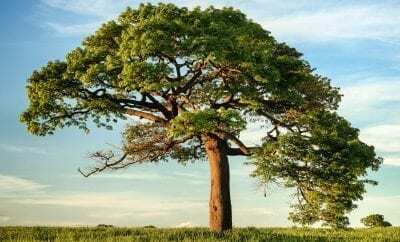 For additional information visit www.cincodemayooldtown.com.